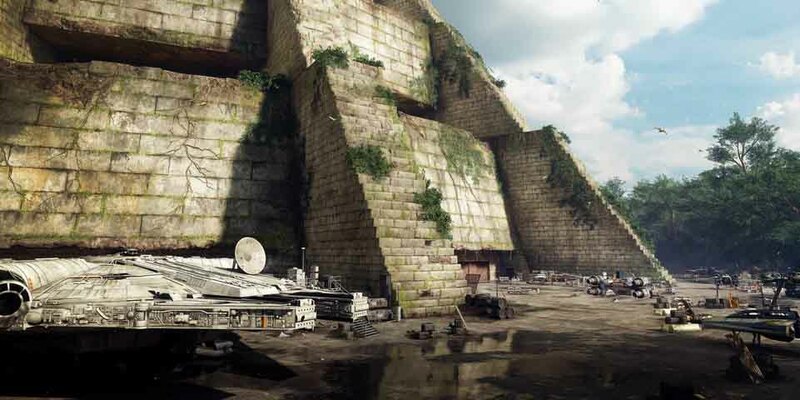 Is Yavin 4 Appearing in Star Wars Episode IX? 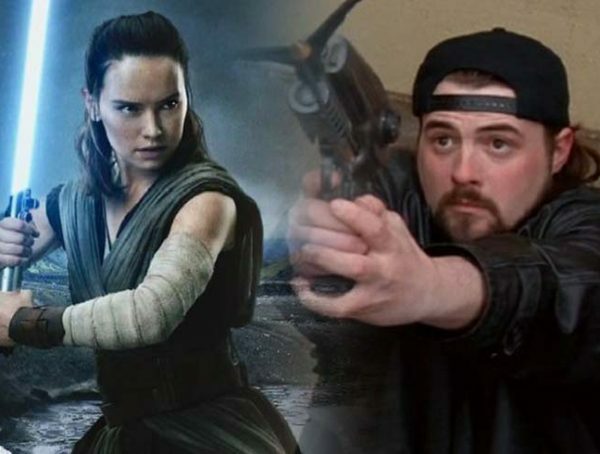 Star Wars: The Last Jedi had the Resistance making use of an abandoned Rebel base on Crait, but it’s possible that we could be seeing another familiar base with the upcoming Episode IX. According to Fanthatracks, production for J.J. Abrams’ Episode IX has moved to the Cardington Sheds. What’s neat about this former Royal Airforce hangar is that it used to be the same shed which stood in for Yavin 4 in the original Star Wars film. They also used it for Yavin again in Rogue One. Of course, just because the production is shooting at the same location doesn’t necessarily mean that Yavin will be making a comeback. I just think that it would be neat that Yavin should appear in the first Star Wars film and have a significant presence in the movie that caps off the main Skywalker saga—like a cinematic bookend. 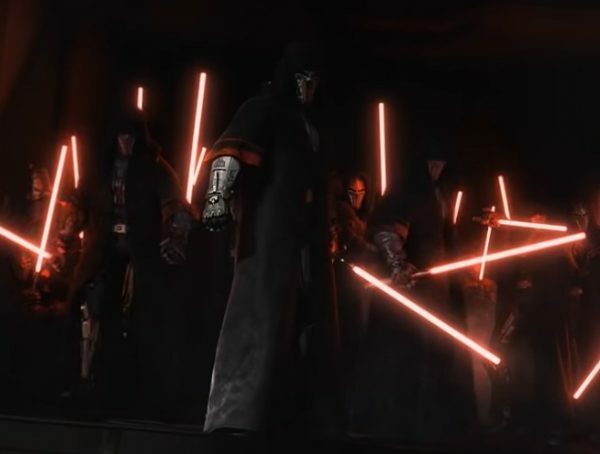 We don’t have any news of a trailer drop anytime soon, but rumors have been going around that Lucasfilm has prepared a BTS reel that is set to come out before the month ends. With December not having any huge Star Wars reveals, it’s been a slow trek to Star Wars IX. 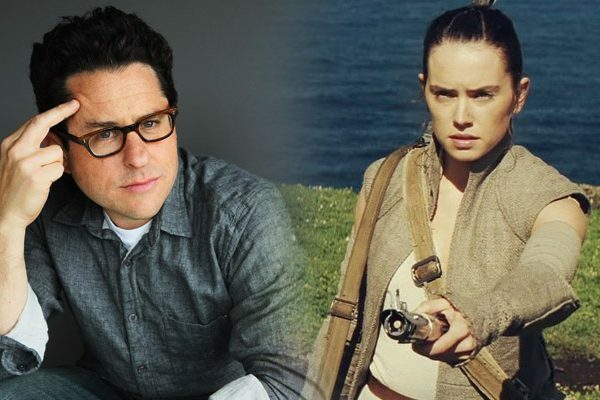 We shouldn’t worry either, since we also have Jon Favreau’s Star Wars: The Mandalorian to look forward to later in the year. For now, all fans can do is just wait until Lucasfilm makes their move. Best bet is that we get the first trailer for Episode IX during April’s Star Wars Celebration. Maybe before that we could even get a teaser for the upcoming Mandalorian show.